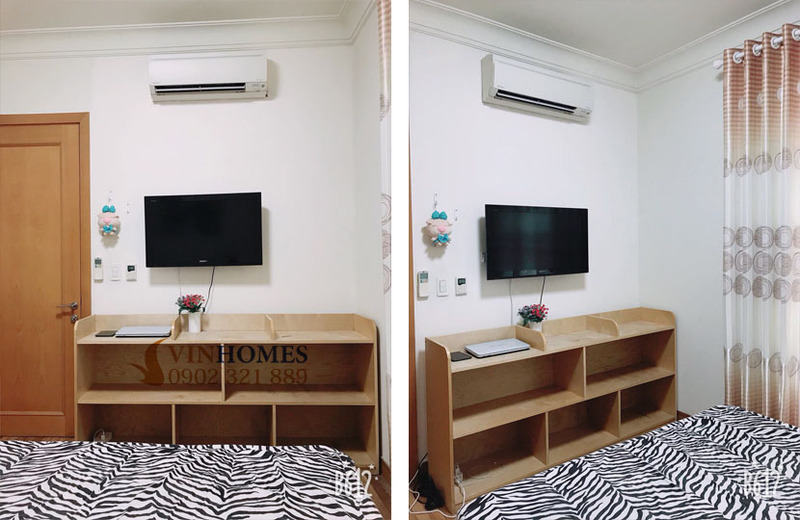 Vinhomes Central Park apartment was inspired by the famous Central Park in New York and now it is the most famous and attractive place in Ho Chi Minh City. 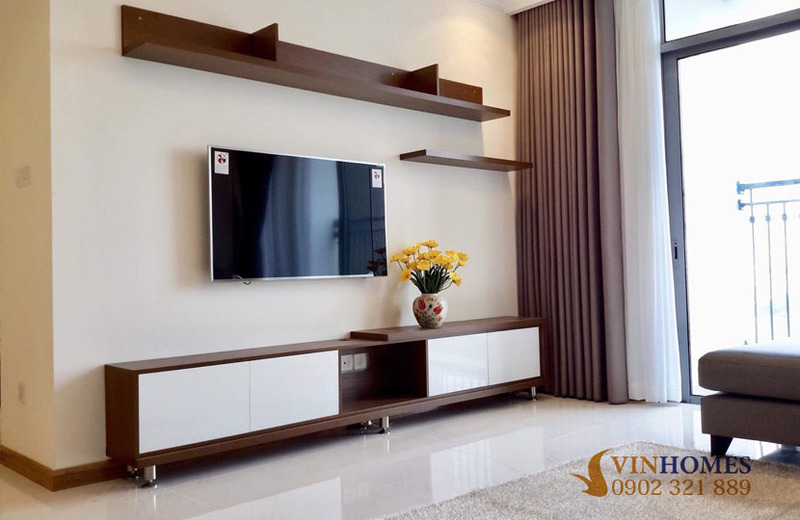 With the most high-class amineties according to the 5-star international standard and luxurious apartments from 1-4 bedrooms, penthouse, shophouse, ... Vinhomes Central Park apartment becomes the ideal place to live in Saigon city. 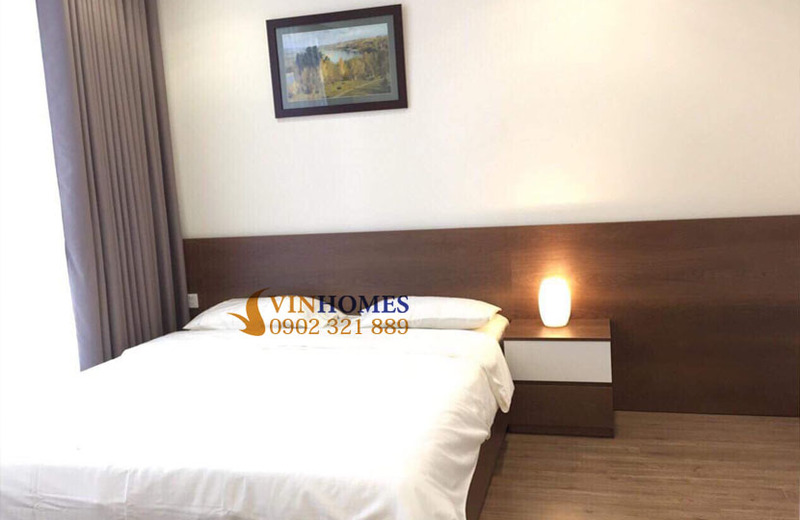 For rent 4-bedroom apartment is located at the best perfect position of Vinhomes Central Park condominium: opposite to the romantic Saigon river, high-end white villas and riverside park which is known as "green lung” of Ho Chi Minh City. 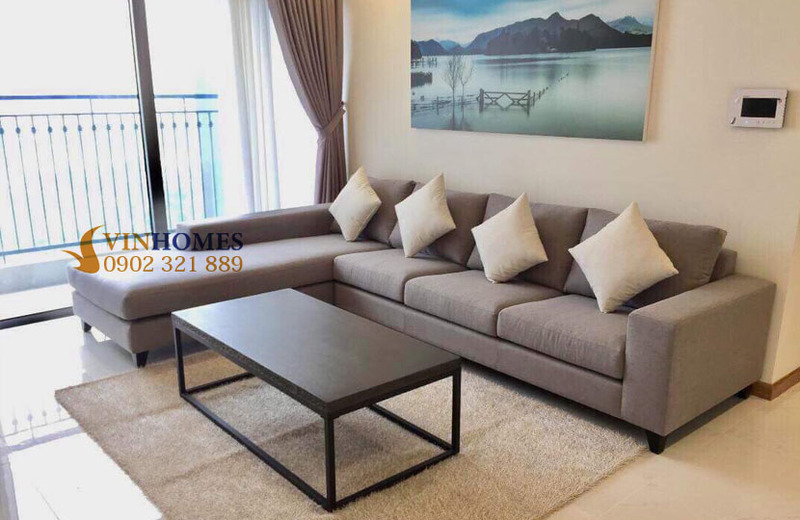 Vinhomes Central Park apartment has a total area of 155 sqm, super spacious and airy living space on the 15th floor of The Landmark 1 (one of the most beautiful buildings) including 4 bedrooms, 4 bathrooms, living room, kitchen and balcony. 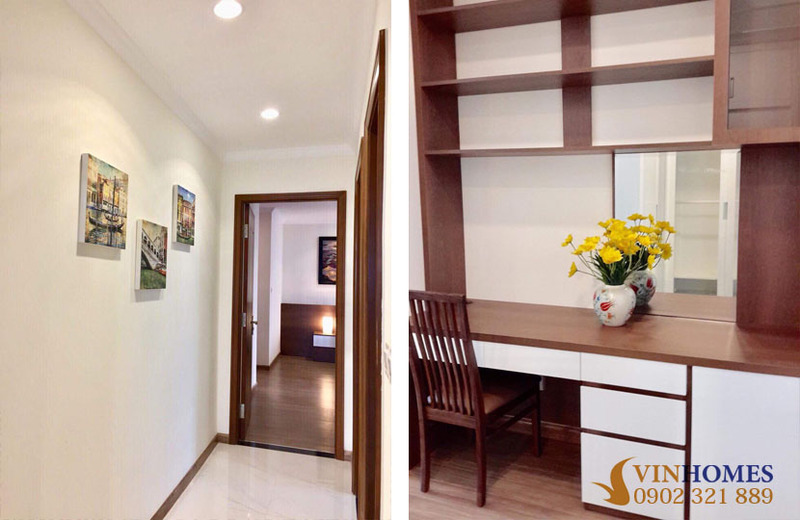 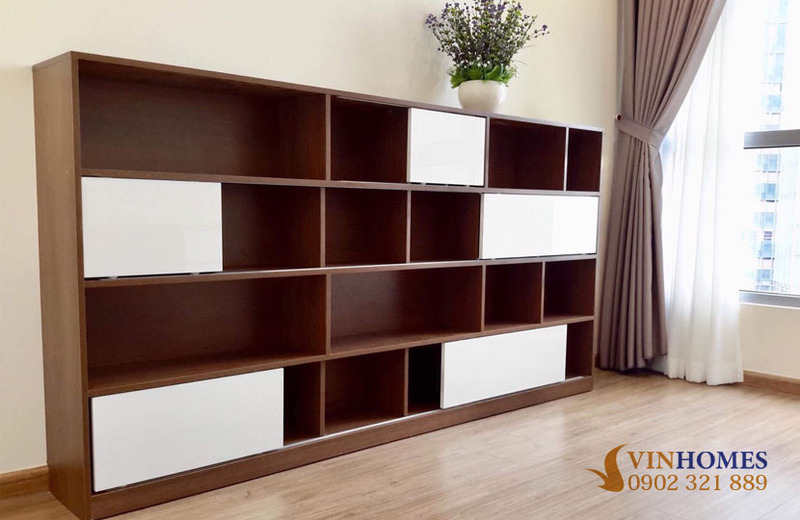 In this large balcony, you can comfortably arrange a lovely tea table and greensward or plant bonsai creating a small garden which only intends for tenants or enjoy with your family by mini party while contemplate the glamorous scenery in the whole of Vinhomes Central Park condominium. 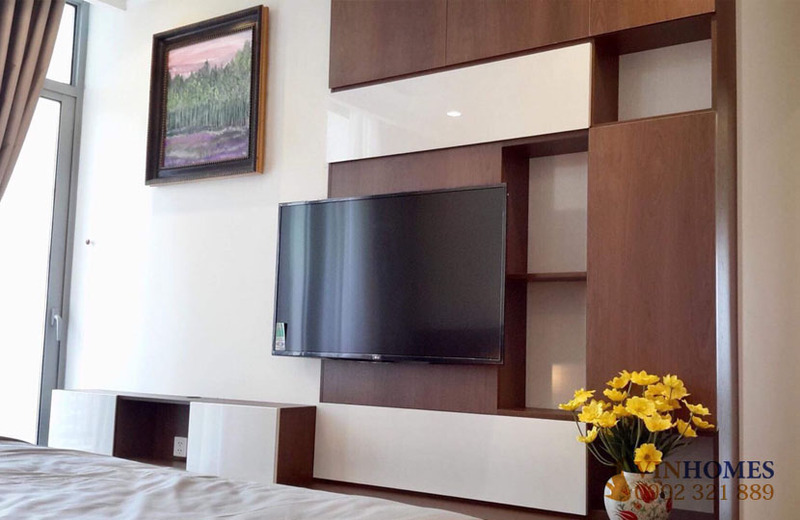 The apartment is delicately equipped with full of elegant and luxurious furniture and especially all bedrooms are equipped with 49-inch TV LCDs included voice system. 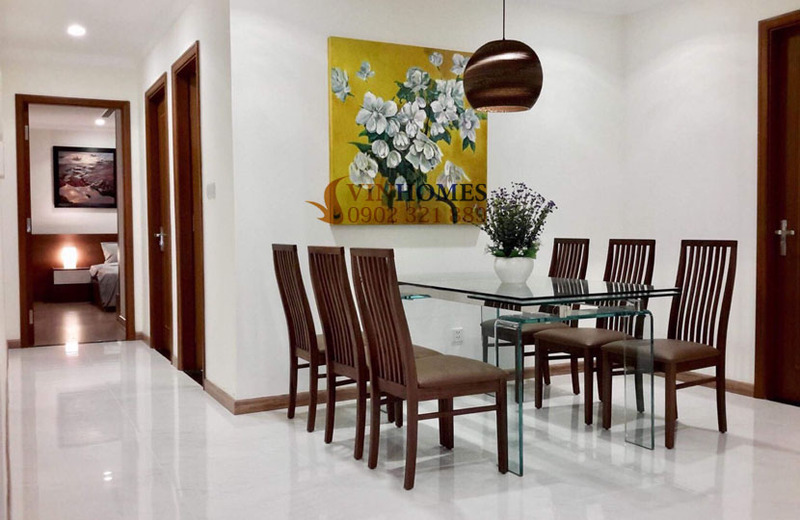 The rental price of this Vinhomes Central Park 4-bedroom apartment is just $2,700 per month. 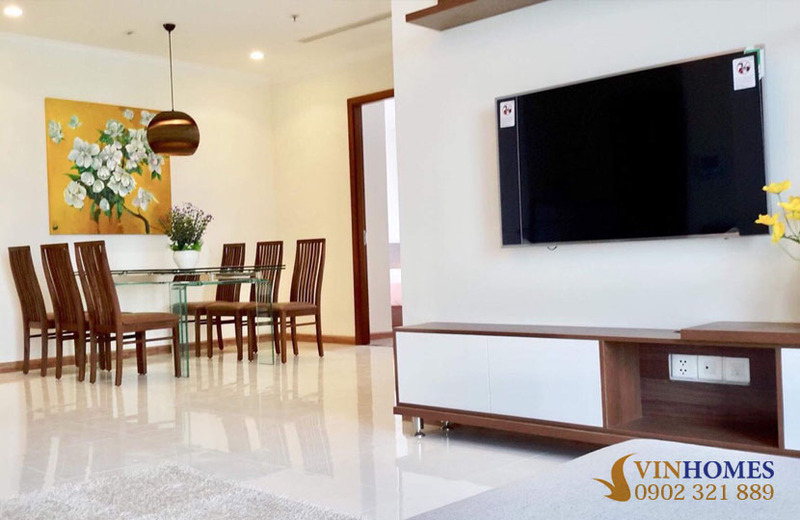 Living in Vinhomes Central Park apartment, you can experience all the most advanced facilities such as international school Vinschool, "green lung" graden, 5-star general hospital Vinmec, fitness center, non-chemical swimming pool, children's playground, big shopping mall in the tallest building in Vietnam - Landmark 81. 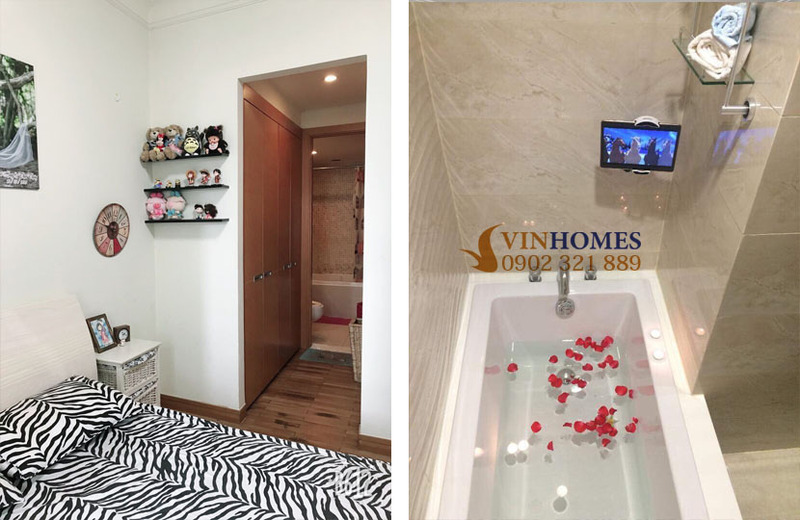 Please feel free to contact us if you need other detailed informations about Vinhomes Central Park apartment or specific consultation. 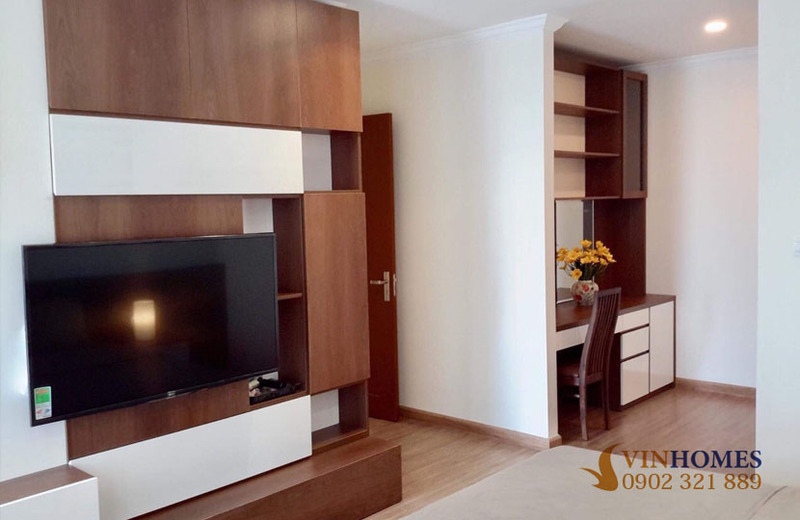 You will be consulted quickly and effectively by our leading of real estate professionals.